Long-established trance DJ/Producer Ferry Corsten has released his debut film score for David Gleeson’s directed ‘Don’t Go.’ Corsten demonstrates his expertise and knowledge of music production, combining elements of electronic synthesis with traditional orchestral film scoring. Showcasing another side of his musical versatility, the film is diverse and brilliant, possessing suspenseful orchestral composition and electronic undertones. This project digs into a field that Ferry expresses he has always wished to further explore. His interests can be fully heard within his 2017 concept album Blueprint, a collection he worked on with House Of Cards screenwriter David H Miller. Corsten’s enthusiasm in storytelling and conveying emotions on-screen are truly displayed in this film score. Holding over 20 years of production under his belt, there are arguably few dance producers better suited to explore the world of cinema than this industry leader. The film is an intense rollercoaster of emotions, centered around the death of a young girl, the anguish, and the increasingly surreal experience of the parents, (played by Stephen Dorff and Melissa George). The mystery surrounding her death causes the lines between dreams and reality to become blurred, and the constant suspense and wonder are expertly soundtracked by Corsten. 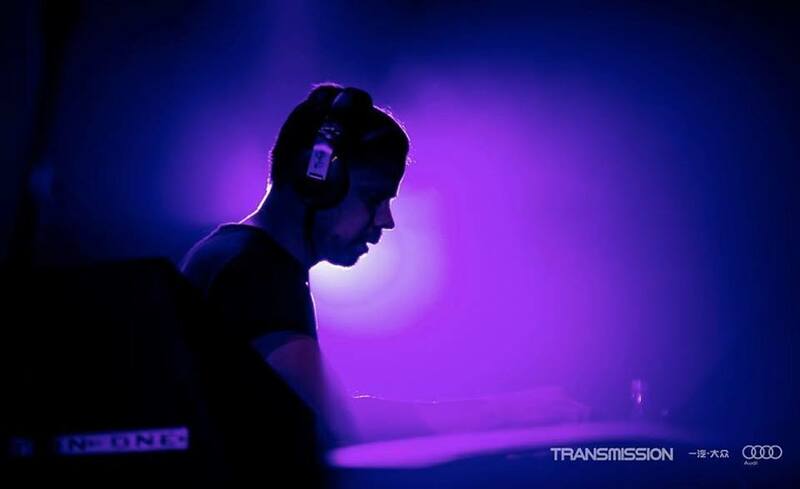 He uses his music instrumentation to create an audio work that mirrors the events on-screen perfectly, ranging from the exclusively acoustic “Ben’s Nightmare” to the electronic-influenced “Hospital.” Clearly exhibiting his experience in music production, all facets of Corsten’s illustrious production history are put to use to portray the unfolding drama. Be sure to give this incredible soundtrack a listen and see ‘Don’t Go,’ out now.